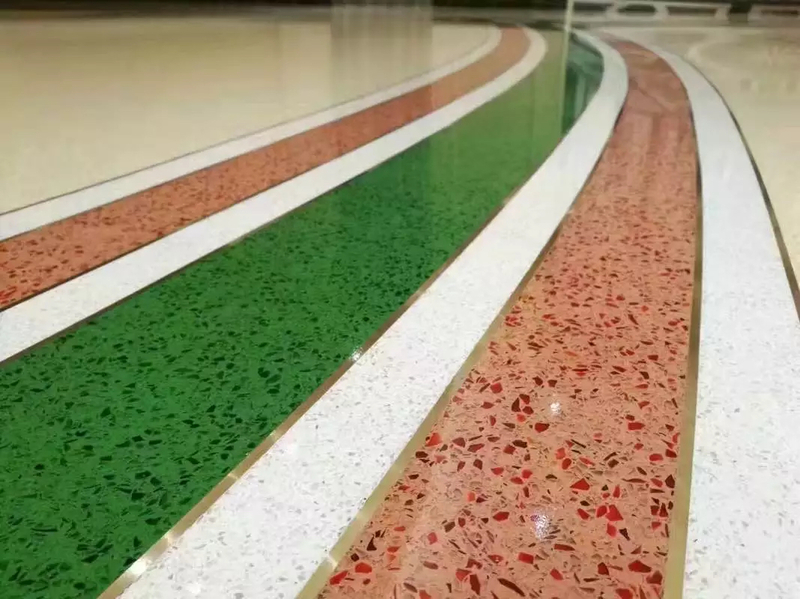 Kasole ecological micro-crystal stone seamless floor is a high-strength, high wear-resistant decorative overall seamless floor, containing water-based resin, pigments, special high standard cement, transparent (color) crystal glass aggregates, Sparlite aggregates and materials that increase surface wear resistance.Pu Plastic Runway Floor Materials,Pu Polyurethane Rubber Track,Flexible Pu Rubber Track. 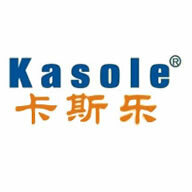 Kasole ecological micro-crystalline stone seamless floor is suitable for museums, high-end residential buildings, commercial buildings, hotels, hospitals, railway stations, airports, subway stations, stadiums, banks, theaters, office buildings and other designs on the ground, aesthetics and durability. Other places require higher places.Medium Gray Waterborne Epoxy Resin Floor. Long service life, easy maintenance and maintenance only need daily cleaning. 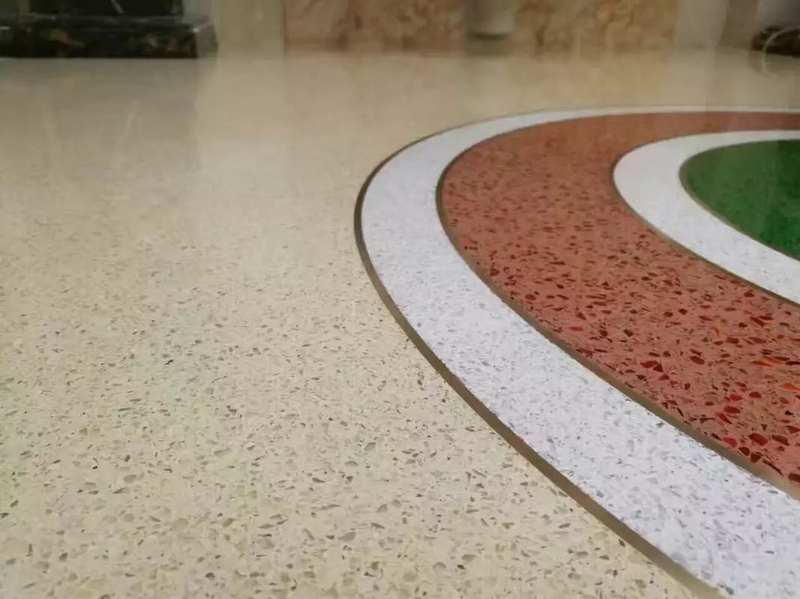 Dustproof, beautiful and affordable.Waterborne Epoxy Resin Floor. The wall has played a +50cm elevation line. Surface installation of various equipment and embedded parts. Level the mortar layer at least 3cm). 4, spars should be packaged separately and washed without debris. Looking for ideal Art Deco Floor Tiles Manufacturer & supplier ? We have a wide selection at great prices to help you get creative. 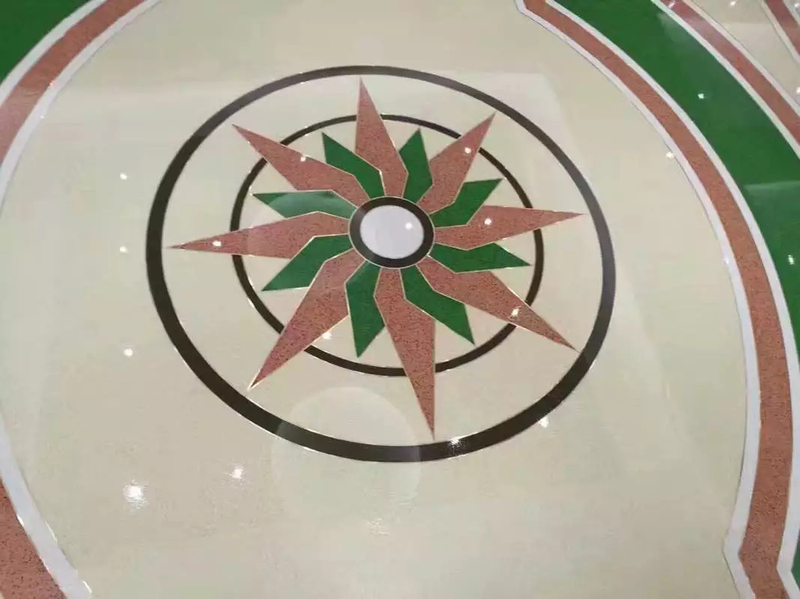 All the Epoxy Resin Floor Art are quality guaranteed. 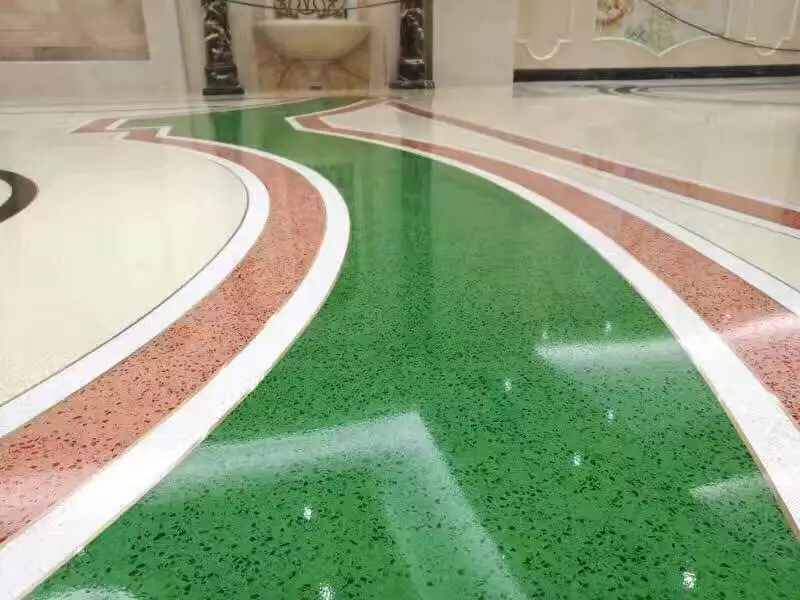 We are China Origin Factory of Epoxy Art Floor. If you have any question, please feel free to contact us.